The new year is upon us, and with it come fresh new ideas, new inspiration, and new energy and spirit for IFCM. Over the past few months our Executive Committee, Board and staff have been hard at work laying the organisational groundwork for our new and improved IFCM. We have exciting plans for the coming year and for the longer-term future, in line with IFCM’s mission to serve and bring our worldwide choral family closer together, to share our choral and cultural traditions with each other, and to foster choral education in order to bring the joys of choral singing to people all over the globe. Our events from last year, including the 11th World Symposium on Choral Music in Barcelona, the International Folk Song Choral Festival and IFCM Voices Conference in Kaili, and the “Sound from the Silk Road” Choral Festival in Inner Mongolia, were an astounding success, so we will continue to organise these events and increase the scope of their ambition. Indeed, this year we will launch our Belt and Road Choral Festival in Inner Mongolia, a massive international choral event focused on connecting a wide variety of cultures through choral music. The 2018 World Youth Choir session will be hosted in China, and the World Youth Choir will join the Belt and Road Festival in Inner Mongolia before continuing on to the 14th China International Chorus Festival in Beijing. A second IFCM World Choral Expo is also in the offing this year, which will build on the excellent work done as part of our first Expo in Macau three years ago in 2015. In addition to these events, we have plans to revitalise and reenergise the Songbridge project to promote children’s and youth choirs for the sake of peace and friendship, and to develop an IFCM App in order to propel our organisation into the increasingly hyper-connected world of the future. Of course, these are only a few of the IFCM events, programmes, and projects currently in the works; there will be many more exciting activities to look forward to as the year goes on! 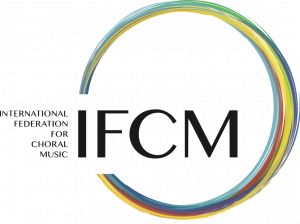 I wish to thank our Executive Committee, Treasurer and Legal Advisor, Board of Directors, staff and network of volunteers from around the world, whose tireless work makes everything IFCM does possible. Above all, I wish to thank you, our members, in whose interests all our efforts are directed. As the new year sets in, let us take time to reflect on all that is past and celebrate all that is to come. Happy New Year to all of you, and may it bring you and your loved ones even greater joy and success than ever before. 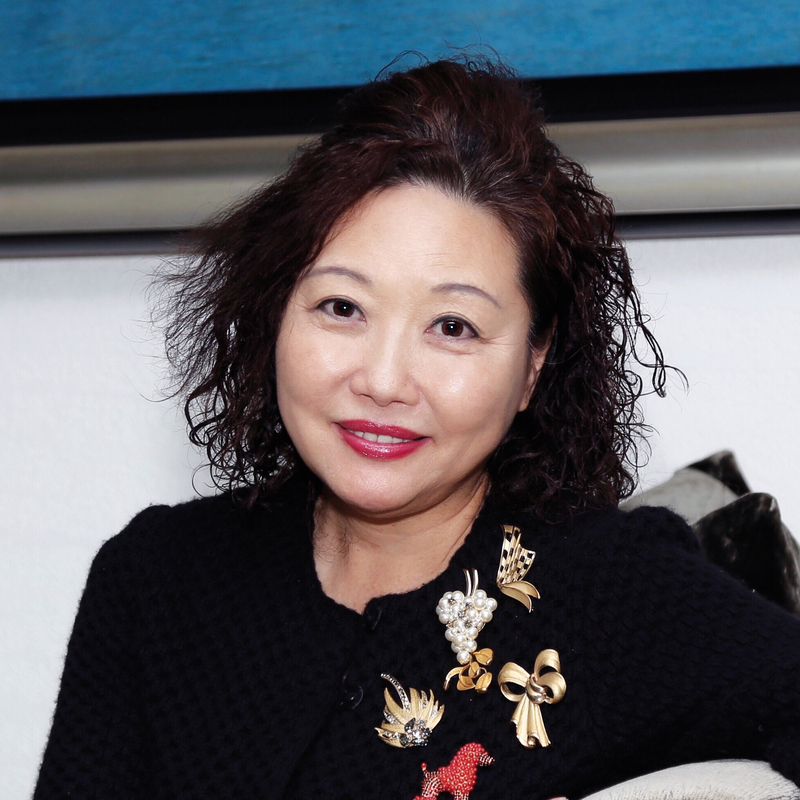 A toast: To the new year, and to a brighter future for IFCM!